the perfect real estate for your needs. With a dynamic team of licensed real estate brokers, the Maddox Company is uniquely qualified to bring buyers and sellers together. Our brokers assist sellers in marketing their property and selling it for the highest possible price under the best terms, and assist buyers by helping them purchase property for the best possible price under the best terms. We are also lease experts, servicing local, regional and nationally qualified tenants. Our brokerage services also include landlord representation, investment brokerage, 1031 tax exchanges, project marketing, NNN investments, multi-family leasing, sales and property management, commercial property management, transaction management, sale-leasebacks and net leased properties. Whether your real estate needs involve leasing, sales or property management, the Maddox Company has the staff, skills, experience and expertise. 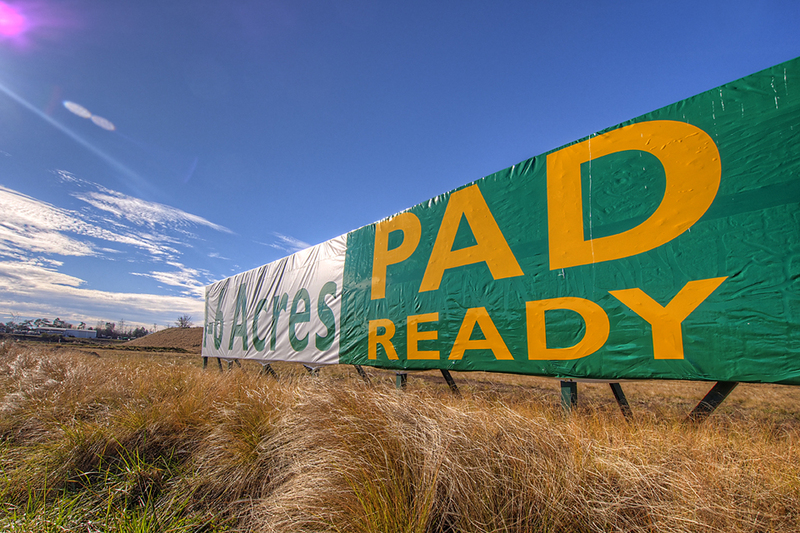 No matter what you're looking to do regarding raw land, multi-family, retail, shopping centers, commercial land, industrial facilities, hospitality, office space, single tenant net leased properties, note sales, industrial parks; flex space; entitled land, our team is ready to serve you.